The Maui Jim Ocean Shootout presented by Maui Jim Sunglasses is a unique two-day ocean event comprised of 10 individual sprint races and a team relay race in multi-disciplined events June 2nd-3rd, 2018. 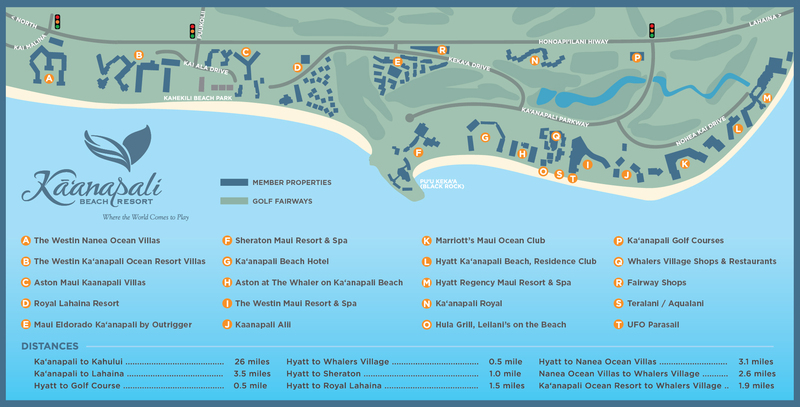 Sprint races (~5-8 min each) will take place in the waters off Ka’anapali Beach fronting the Ka’anapali Beach Hotel. Participants will test their skills and challenge others in a series of individual races accumulating points over the two-days in their respective divisions. REGISTER HERE. The Maui Jim Ocean Shootout has its roots in ocean lifeguarding and surf lifesaving competitions but also pays tribute to the traditional Hawaiian ocean sports of outrigger paddling and stand up paddling. The idea for the Ocean Shootout came from Race Director Matt Dubrule’s years of competing at the United States Lifesaving Championships and the Hawaiian outrigger canoe paddling races throughout Hawaii. These sports helped shape the idea behind a new ocean event that would truly test the skills of watermen and women and eventually was born in 2015 as the Maui Jim OceanFest. After a slight name change in 2017 to the Maui Jim Ocean Shootout, the event has quickly become one of the most highly regarded ocean multi-sport events in the world. With a prize purse of $50,000, this is the largest purse in the world of any race of this type. To support the local watersports community of Hawai‘i and the Pacific rim. Contribute to the perpetuation and evolution of the Hawaiian waterman lifestyle. Pay tribute to the legacy and history of Hawaiian waterman/woman. Support the growth of ocean watersports and develop the youth involvement. Promote ocean paddling as Hawaii’s state sport to a global audience. With a deep heritage rooted in Hawaii, Maui Jim has forged the Maui Jim Ocean Racing Series (MaJORS). Traversing four islands, three Hawaiian island channel crossings, two states and spanning 4 months (April-August). This ten-event racing series highlights Hawaii’s geographical diversity. The MaJORS unifies ten existing ocean races into one ongoing event series. The MaJORS was conceived as a result of participant demand and is composed of both new events and long-standing channel crossings with long heritage.